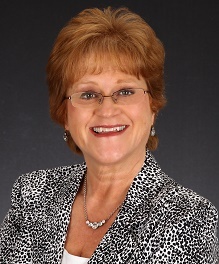 With over 26 years experience in the industry, Donna has built a referral business that is legendary. "Because she cares," Donna's past clients continue to fuel her business by referring their friends and families. Their high recommendation says it all.